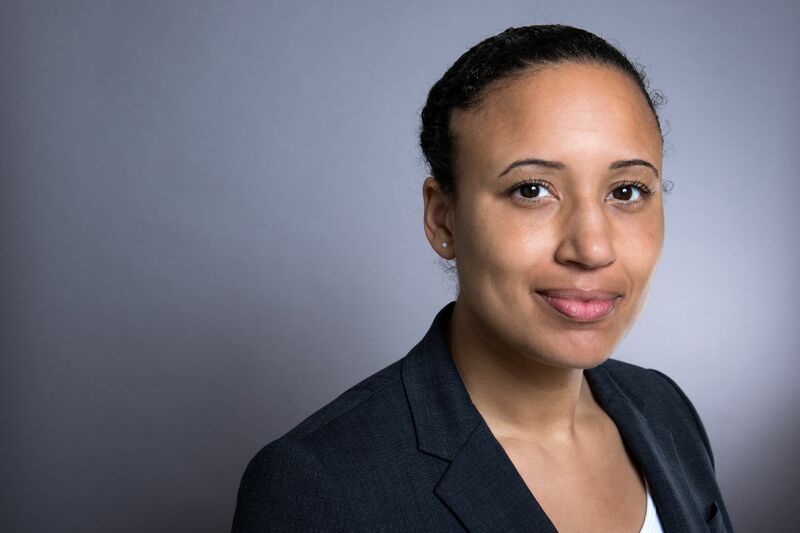 Nani Jansen Reventlow, Director of the Digital Freedom Fund, will be awarded an OII Internet and Society award in recognition of her work on strategic litigation to advance digital rights in Europe. Nani Jansen Reventlow is the Director of the Digital Freedom Fund, which supports the advancement of digital rights in Europe through strategic litigation. She is a recognised international lawyer responsible for groundbreaking freedom of expression cases around the world, a lawyer at Doughty Street Chambers, affiliate at the Berkman Klein Center for Internet & Society at Harvard University, and Lecturer in Law at Columbia Law School. She currently works together with Leigh Day to bring new cases to the African regional human rights courts. Nani’s scholarly writing on issues in international law, human rights, data protection and international arbitration have been published around the world. She is a strategic adviser to GQUAL, campaign for gender parity in international representation, member of the Media Law Committee of the International Bar Association, and part of the advisory group of the Internet Policy Observatory. Nani further is a board member of the Prince Claus Fund for Culture and Development and the Media Development Investment Fund. You can follow Nani on Twitter @InterwebzNani.